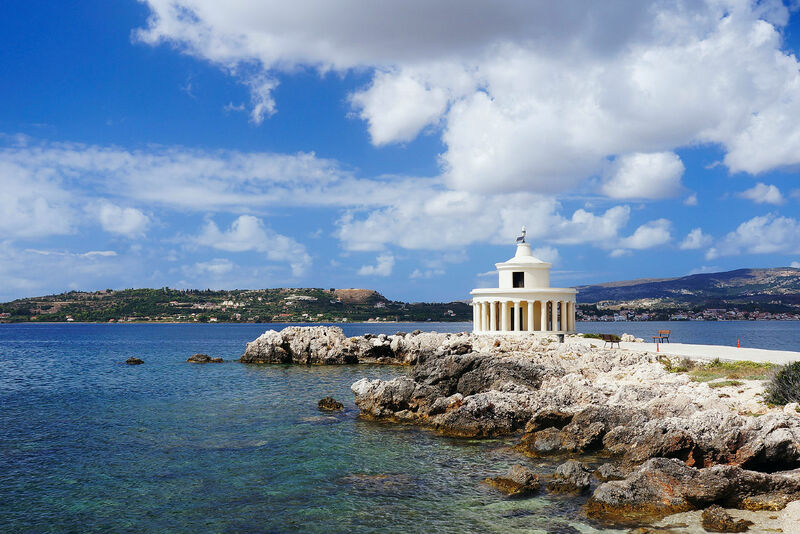 Only 8 km from Kefalonia Houses, Argostoli is the capital of the island and has it all. Bushy trees at the Koutavos Lagoon and urban environment at the port, we are sure that this town will excite you to the full. At “lithostroto” a beautiful, paved alley you can find shops, cafes, restaurants and everything you’ll need during your walks through the town. In Napier garden you can relax under the trees in a park with a traditional Kefalonian enclosure. Finally, when you visit Argostoli, apart from the various museums and attractions, you will definitely admire the historical Devosetou Bridge, the largest stone bridge on the sea.